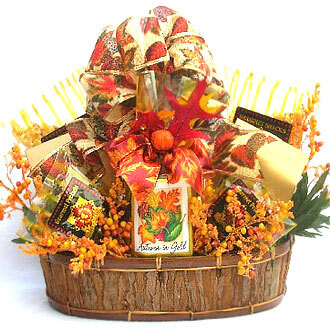 Our nested gift box set makes great Fall decor. 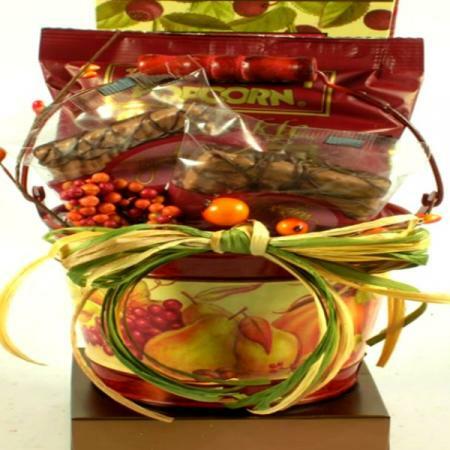 Gift tower arrives filled with delicious foods and snacks. 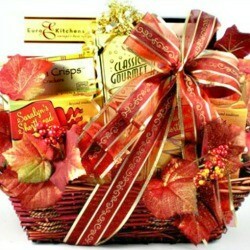 They will truly feel blessed to receive this beauty. 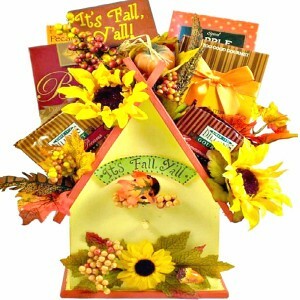 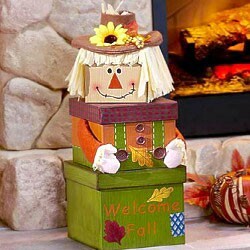 This charming nested gift box set will make a great addition to anybody's Fall decor. 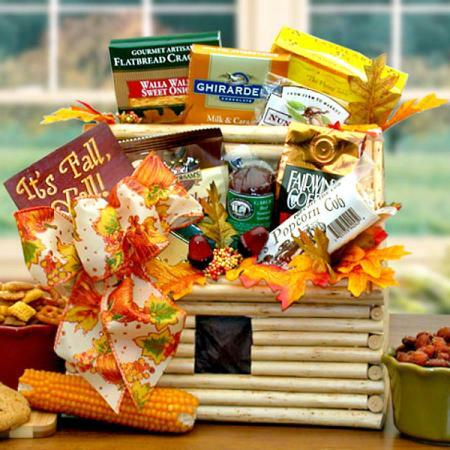 Gift tower arrives filled with delicious Fall favorites. 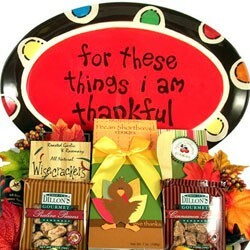 They will truly feel blessed to receive this perfect Fall gift. 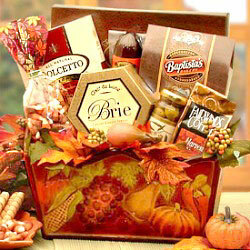 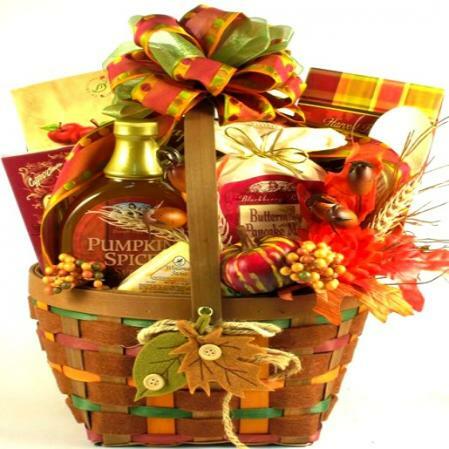 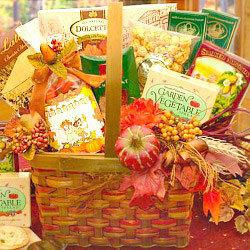 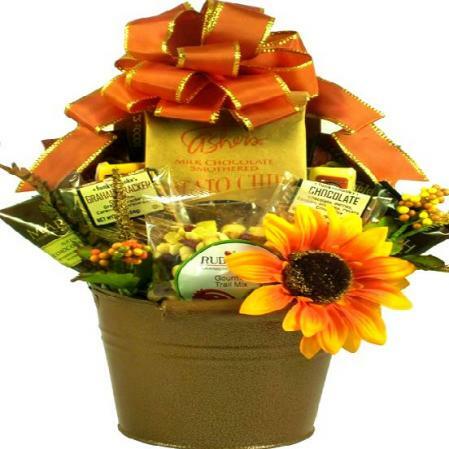 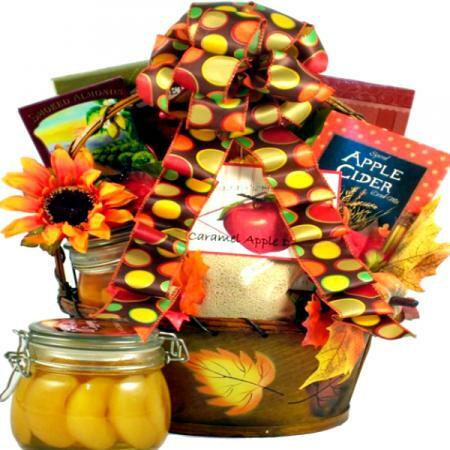 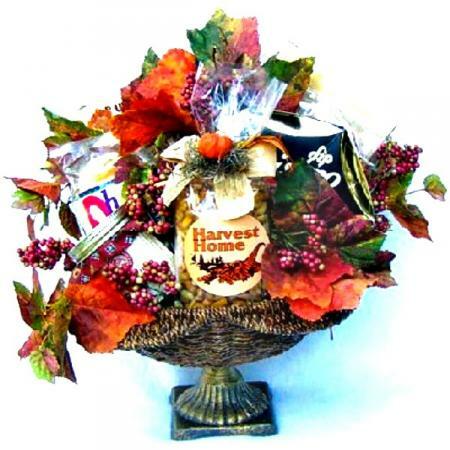 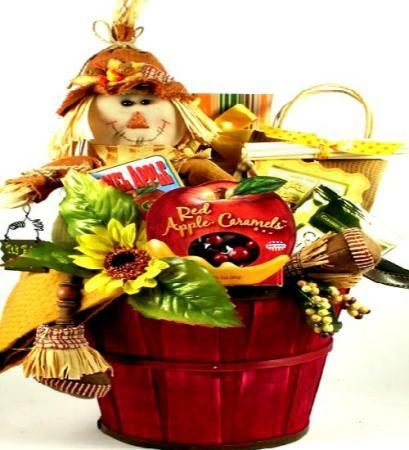 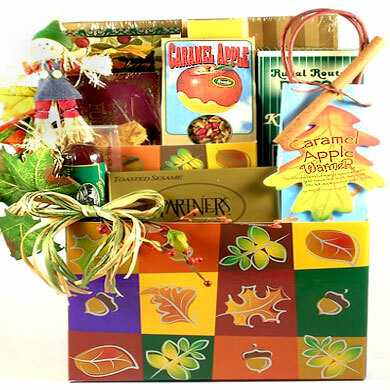 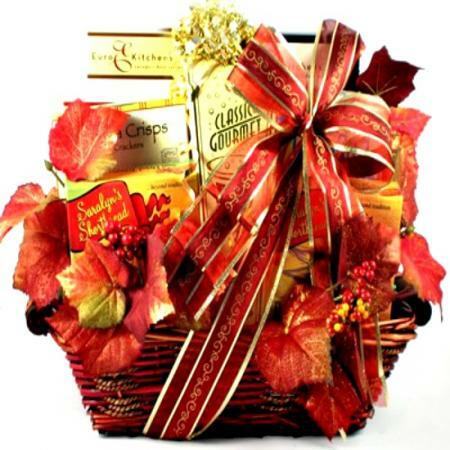 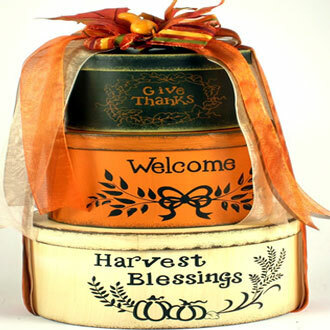 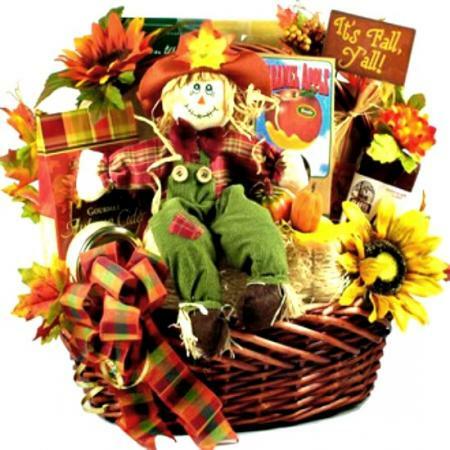 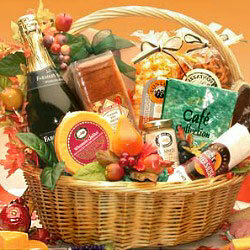 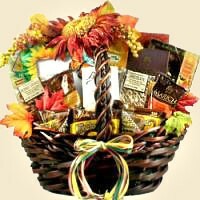 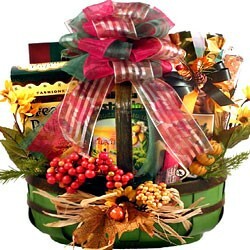 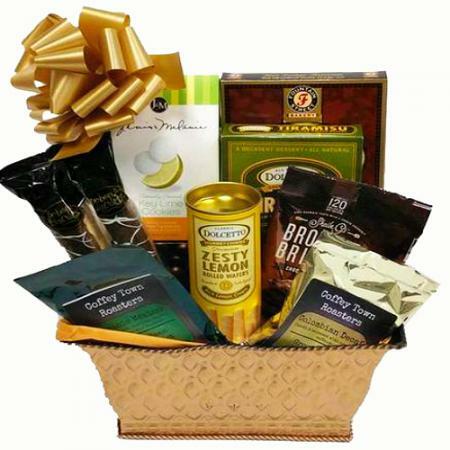 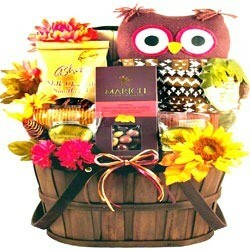 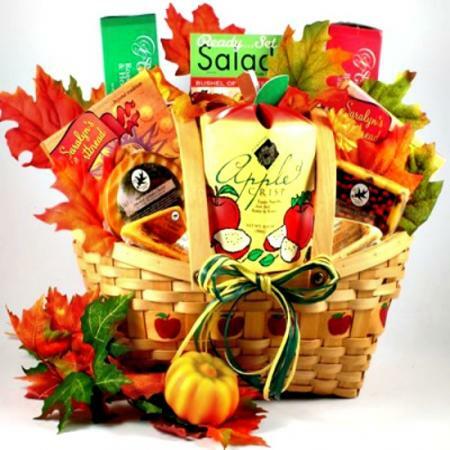 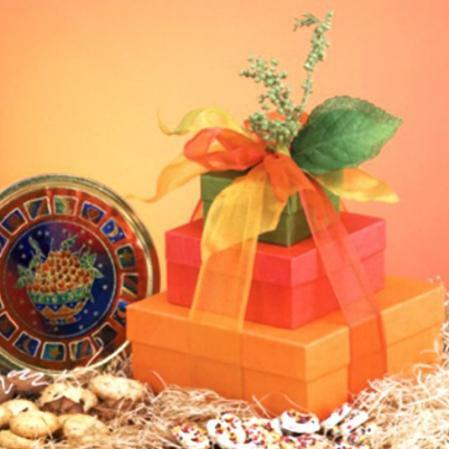 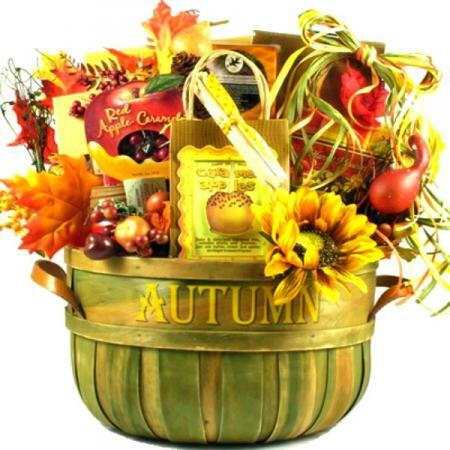 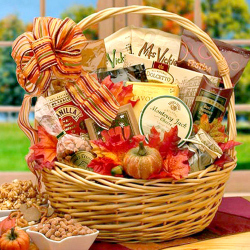 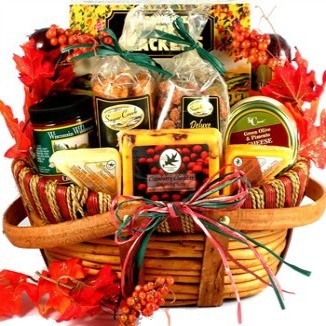 Click here to view more Fall gift baskets and Thanksgiving gift ideas.